The Mars was built in 1890 in Camden, NJ and owned by the Martin Marine Transportation Co. 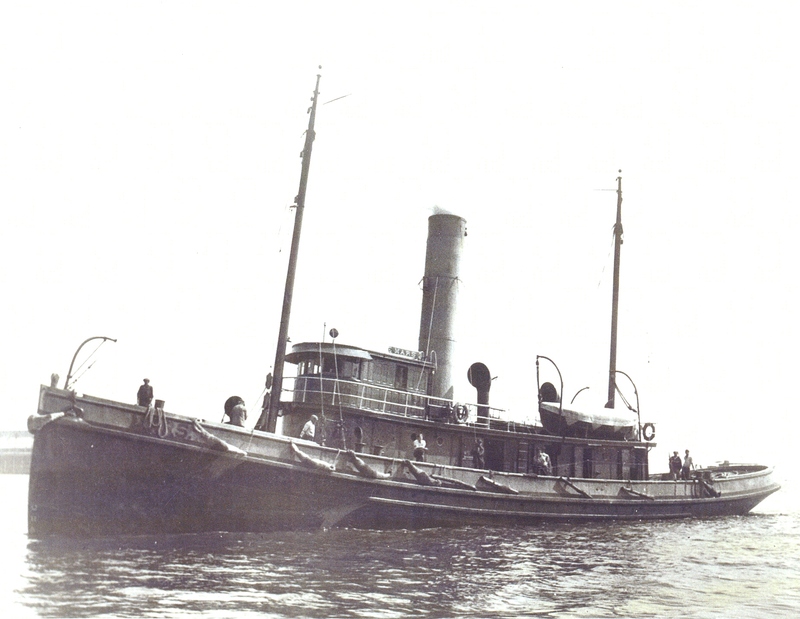 The Mars was a coal-powered steam tug that sank following a collision with the Bidwell on September 13, 1942. The sinking of the Mars remained a mystery for quite some time as sinkings during the war were generally not well publicized for a variety of reasons — security, morale, etc. Today, the tug sits upright in 120 fsw off Manomet Point. The wreck is mostly intact with collapsed decking opening up various points of entry to the tug’s interior. The Mars is also heavy covered in fishing line, which requires that one be vigilant about avoiding entanglements while exploring the wreck. The visibility tends to be poor in this area, unfortunately, a result of a soft clay-mud type bottom. Visibility typically averages 5-15′ with light currents occasionally, if any.